Jobst Bella Strong was developed with the highest technology to deliver true compression with all-day wearing comfort. 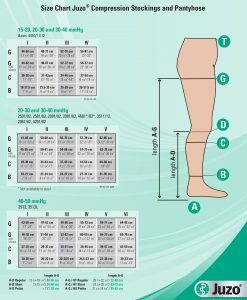 Individuals are more likely to be wear a compression garment when the fabric has been designed to keep them cool and dry. Air permeability is determined by knit structure. 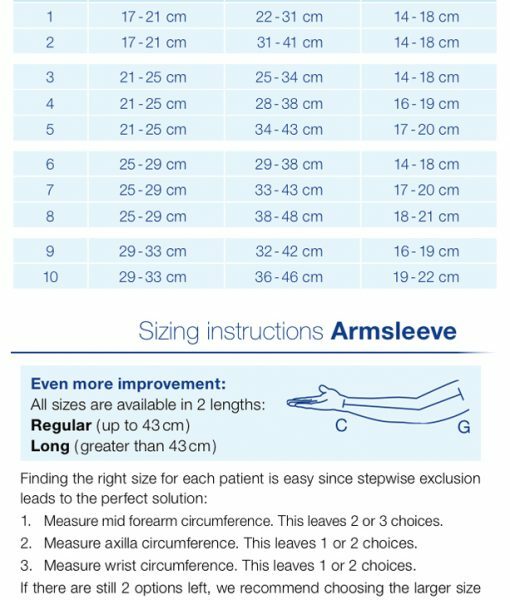 It is easy to see that one of many benefits of the Jobst Bella Strong is that it will keep your skin cooler and drier than other arm sleeves. 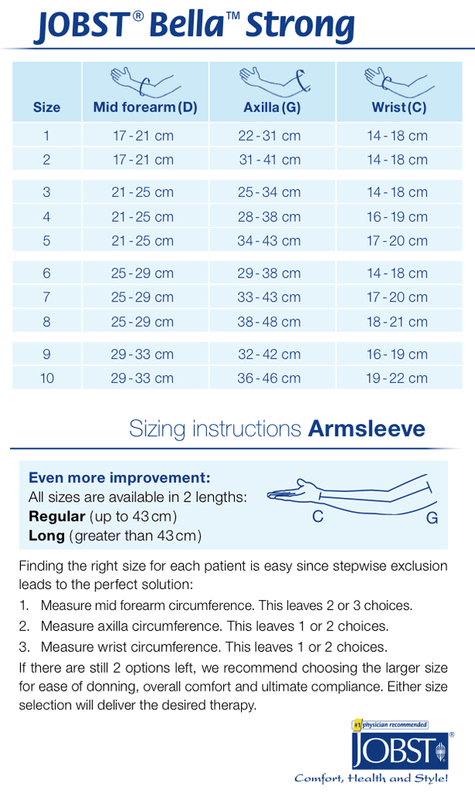 I ordered a couple of sleeves thru The Hanger Clinic in Longmont Colo. thru my insurance. When I received them they had a string hanging off of the end of the sleeve. I am a dental hygienist and have to change gloves 10-20 times a day and I would catch the end of the string. Well the sleeve started to unravel. I called the company and they said to send it back thru the company I ordered it thru. They looked at the damage and replaced the sleeve. I am very happy the company stood behind their product.